Many of you don't know this but Evan is skipping Pre-K and will start Kindergarten next year. Meanwhile, I am trying my best to teach him what I can at home and prepare him as much as possible before he goes off to school. 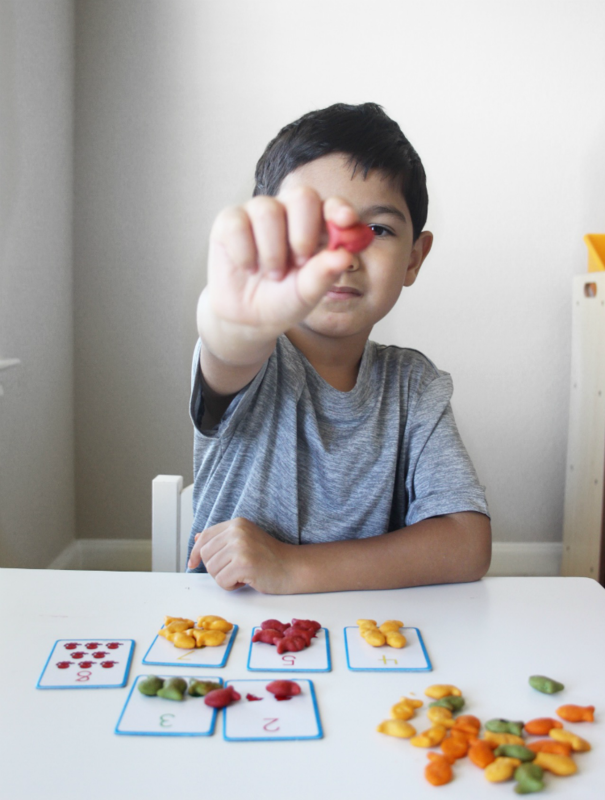 Finding activities to do and ways to keep him entertained every day can be tricky, but luckily I have found so many ideas online and even created a lot on my own. Many of our activities involve Pepperidge Farm Goldfish crackers. 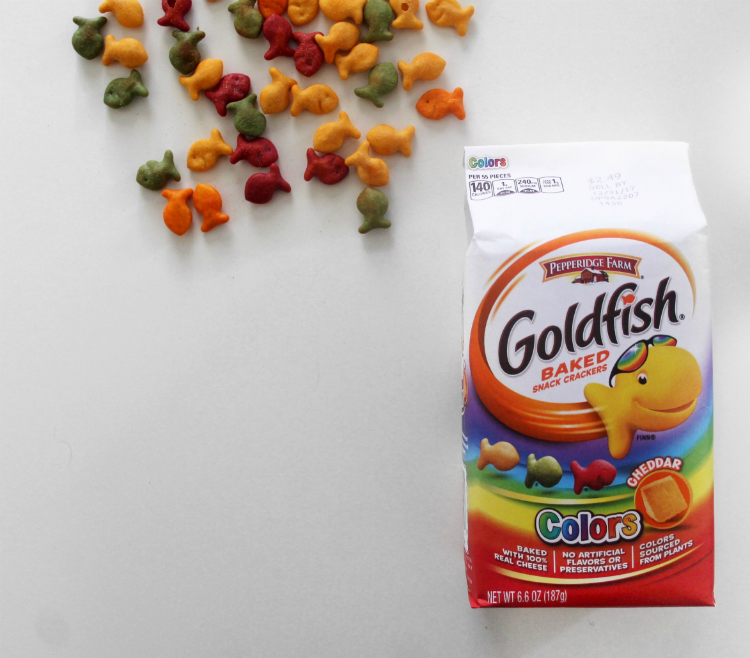 We are currently loving Goldfish Colors. 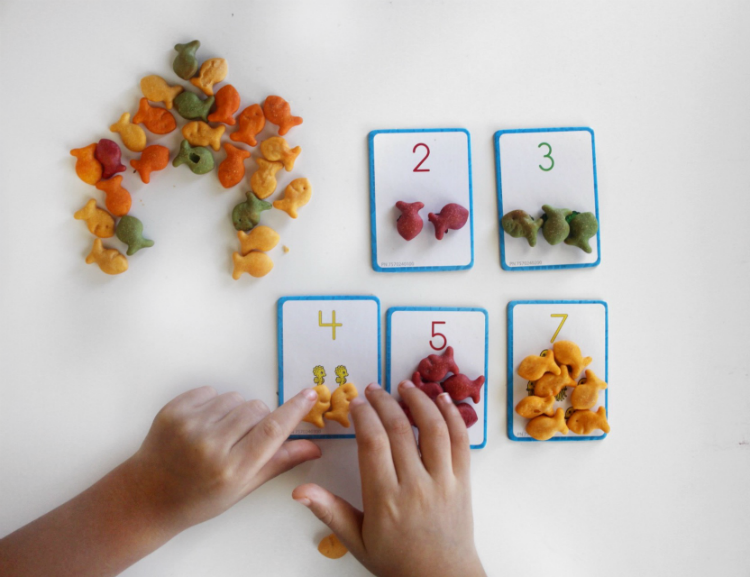 We are able to sit down do a fun learning activity, while enjoying a snack and making memories with Goldfish. Using Goldfish in our daily lessons has really helped him learn and grow on a daily basis, and that makes my heart so happy. Goldfish Colors limited-edition four color crackers are sourced from plants, and baked with 100% Real Cheddar Cheese. There are no artificial flavors or preservatives in these colors. As a mom this is an extra plus knowing that I do not have to worry about any crazy and nasty ingredients. It is also really exciting to know that your favorite color can get its own limited edition bag at select retailers this spring by voting now!! Blue: Blue crackers come from Huito (derived from South American fruit) and Watermelon juice concentrates. These crackers have so much fun, they never get the blues. 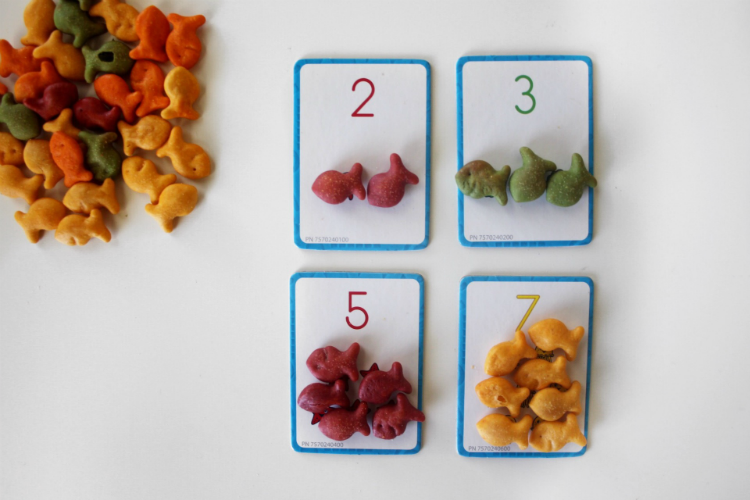 We are currently working on our numbers and luckily we already had these under the sea flash cards, but I found these that you can print out for your little ones. 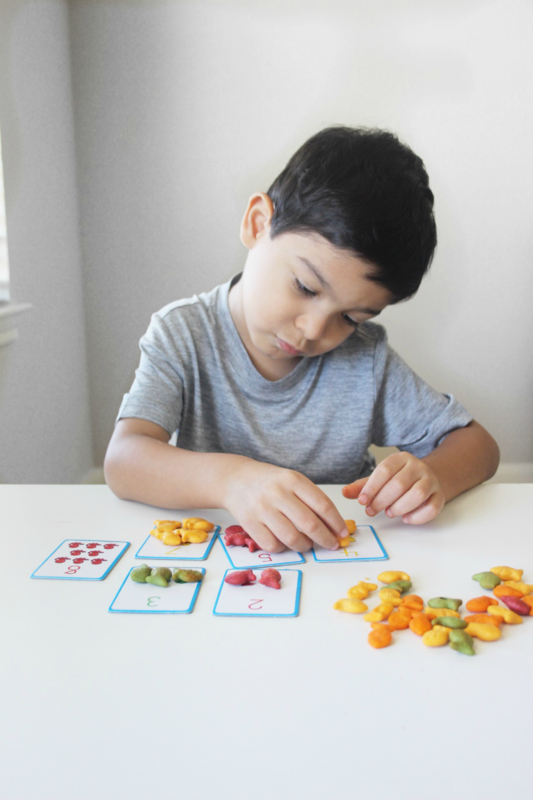 Goldfish colors makes learning fun and interesting for Evan. He says the red color is the best and I have to agree. Which one is yours? Make sure to cast your “vote” for your favorite color to get its own limited edition bag at select retailers this spring. VOTE HERE!!! Evan really wants red to win so we have all of our family voting for red. 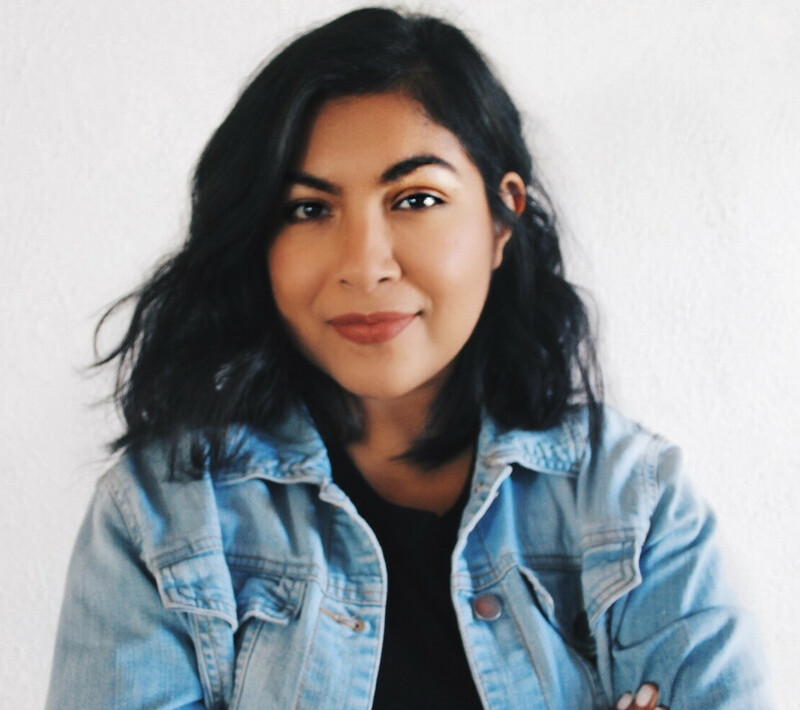 Make sure to vote here for your favorite. 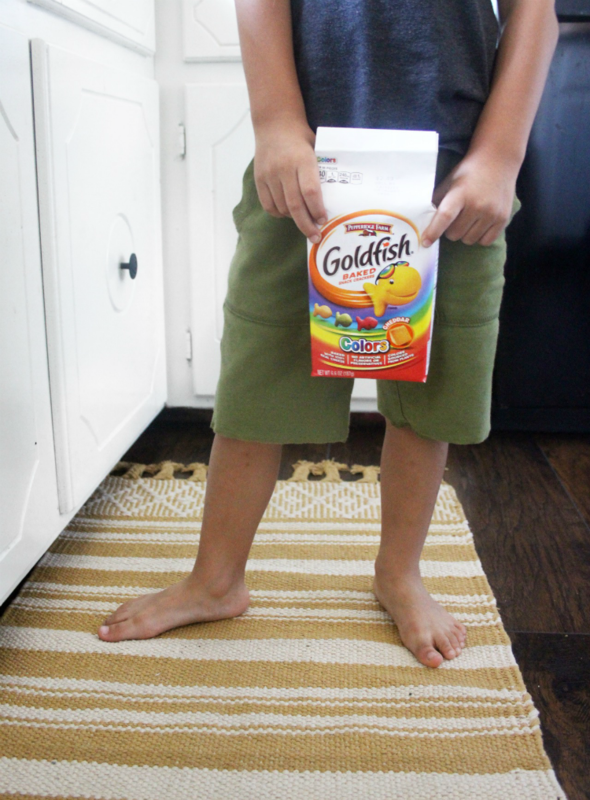 Also, what are some learning activities you enjoy to do with Goldfish?? Let me know!